This class guides you on the spiritual journey that God has for each of us: to follow Jesus. We will cover the following topics: how to Know God, why a relationship with God is important, & what water baptism really means. We also offer the opportunity for you to be water baptized immediately following the class. This class takes place the first Sunday of each month at 10:00 AM. So join us for first service and then stay for class! This class will help you discover your personality, gifts, and purpose in life. Come explore how God combines them for your best fit in ministry. This class takes place the third Sunday of each month at 10:00 AM. This class helps you discover the mission and vision of Xperience Church. You also learn how the church was started, and get answers to important questions that you may have about the church. This class takes place the second Sunday of each month at 10:00 AM. This class is a training session in the serve area of your choice. Come hear about the serving opportunities at Xperience Church and find a team that best fits you. 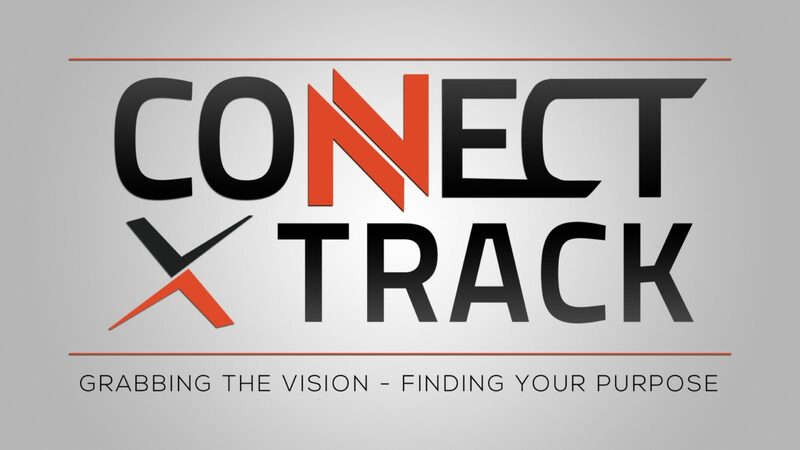 Connect Track is complete when you join or start a serve team. This class takes place the fourth Sunday of each month at 10:00 AM.